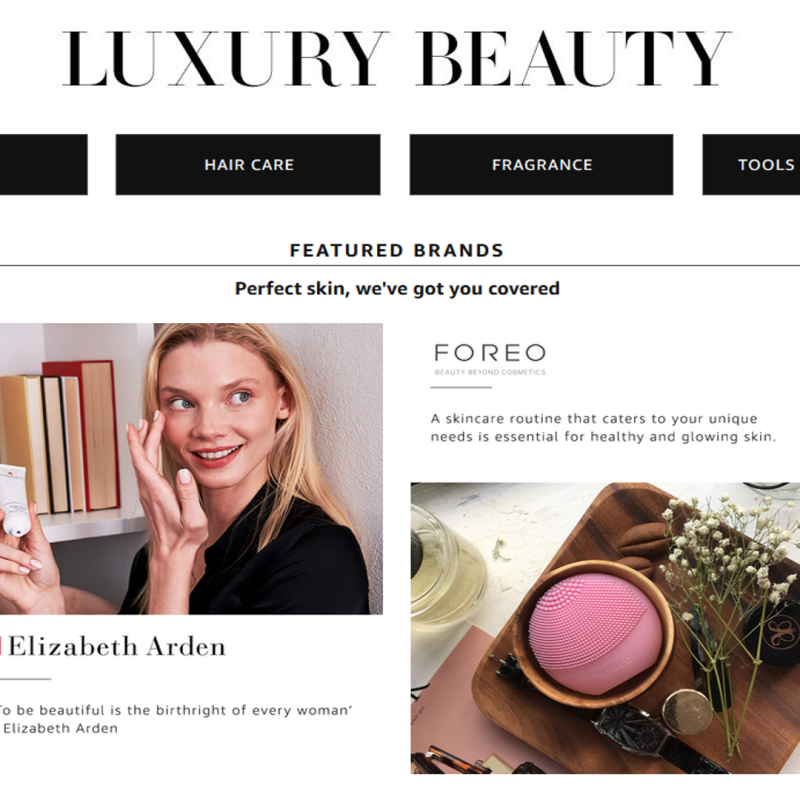 Australian customers now have access to thousands of luxury beauty and salon beauty products across almost 200 brands on our store as we have expanded our Beauty offering. Customers can shop from brands such as Chanel, Clinique, Elizabeth Arden, Estée Lauder, Eve Lom, FOREO, Korres, Lab Series, Murad, Jurlique, Ren, R+Co and Oribe across fragrances, makeup, skin care, hair care, bath and body, nail care, tools and accessories and men’s grooming products. We have built the curated storefronts to help customers discover new products and their favourite luxury brands.